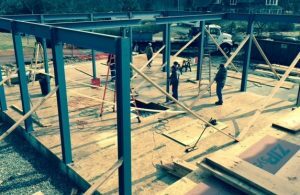 Home - Stamford Iron & Steel Works, inc.
Stamford Iron & Steel Works provides metal welding, fabrication, erection and installation services to leading tristate builders. 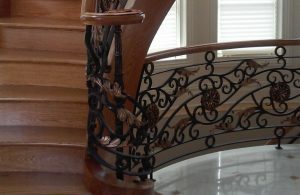 We offer a full range of iron, bronze, aluminum and stainless metalwork for homes and businesses. Our designs are fabricated to stand the test of time. In addition to new structural and ornamental metalwork, we repair, galvanize, powder coat and cut all types of metal. Established in 1898 in Stamford CT, Stamford Iron has served the tristate area continuously since 1946. To adapt to changing customer needs, Stamford Iron expanded beyond its structural steel roots to include specialty and ornamental steel design, fabrication and installation.